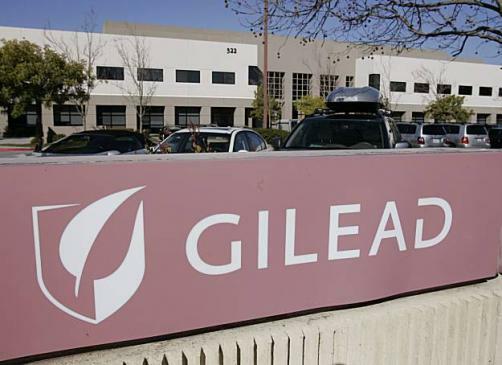 Gilead’s treatment for the progressive fatty liver disease, NASH, has failed to meet its primary goal in a phase 3 trial, causing shares in the company to fall by as much as 4%. Gilead’s treatment for Nonalcoholic Steatohepatitis (NASH), a drug called selonsertib, did not meet its primary endpoint in a randomised, double-blind, placebo controlled Phase 3 trial involving 877 patients. Of the 877 patients, 14.4% of those receiving 18 mg of selonsertib, compared to 12.5% who received 6mg achieved a ≥ 1-stage improvement in fibrosis after 48 weeks of treatment. Meanwhile 12.8% of those who received the placebo achieved similar results. “While we are disappointed that the STELLAR-4 study did not achieve its primary endpoint, we remain committed to advancing therapies for patients with advanced fibrosis due to NASH, where there is a significant unmet need for effective and well-tolerated treatments,” said Dr John McHutchison, Chief Scientific Officer, Head of Research and Development, Gilead. Analysts have projected the NASH market to be worth between $20 billion and $35 billion as cases of the fatty liver disease are on the rise.